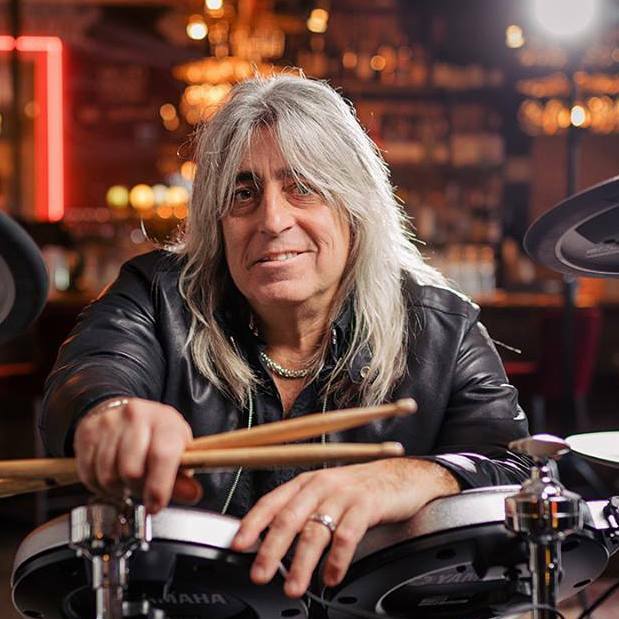 Mikkey Dee, one of the most recognizable rock drummers has joined the artist roster of Yamaha DTX electronic drums. 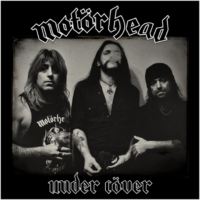 You can know his furious rock drumming from the hard’n’heavy legends – Motorhead. 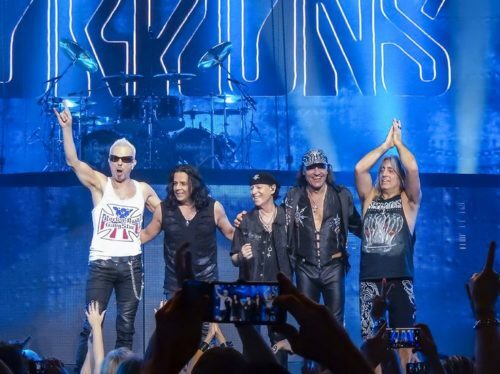 After a passing of their frontman, Lemmy Kilmister Mike has recently joined the lineup of another super big rock’n’roll band, the mighty Scorpions. 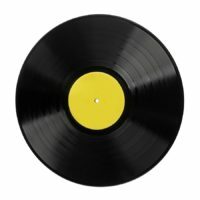 Yamaha officials said that he is using thr DTX series products for a long time, and that’s why they decided to begin a serious business relationship. 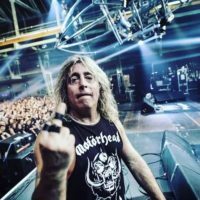 We wish Mike and Yamaha years and years of success!